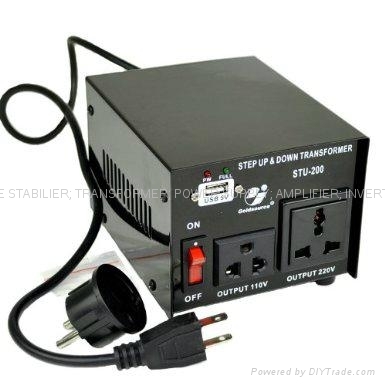 Advantages︰ Step Up/Down transformer converts 220-240 volts down to 110-120 Volts or 110-120 volts up to 220-240 volts. 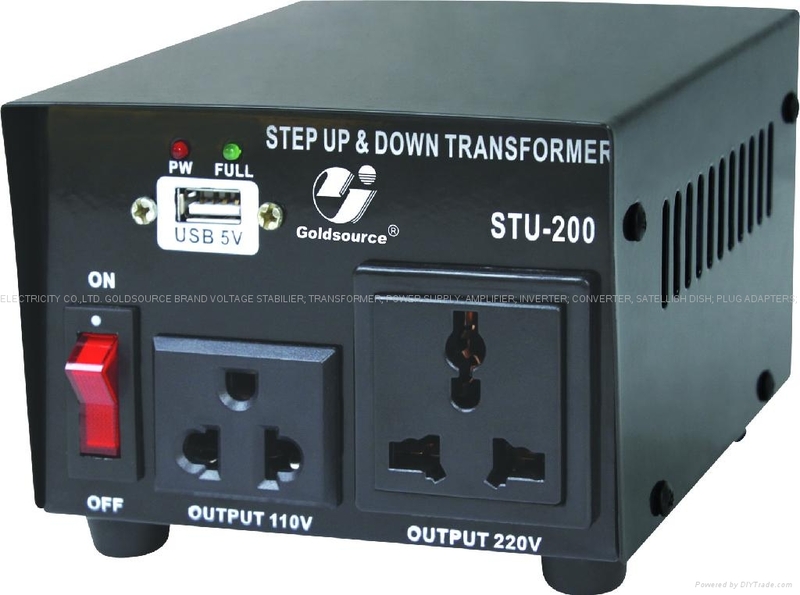 All range fuse protection with two spare fuses included. Copyright 1999-2019 Ningbo Jinyuan (G.S) Electricity Co.,Ltd. All rights reserved.